Unleashing her best work to date tomorrow, D-Day has been honing her craft since she was in elementary school. She is ready to showcase her flow and delivery over the best beats out today! Born in the US territory of Saipan, she currently lives in the US state of Georgia. She is also an accomplished dance instructor. 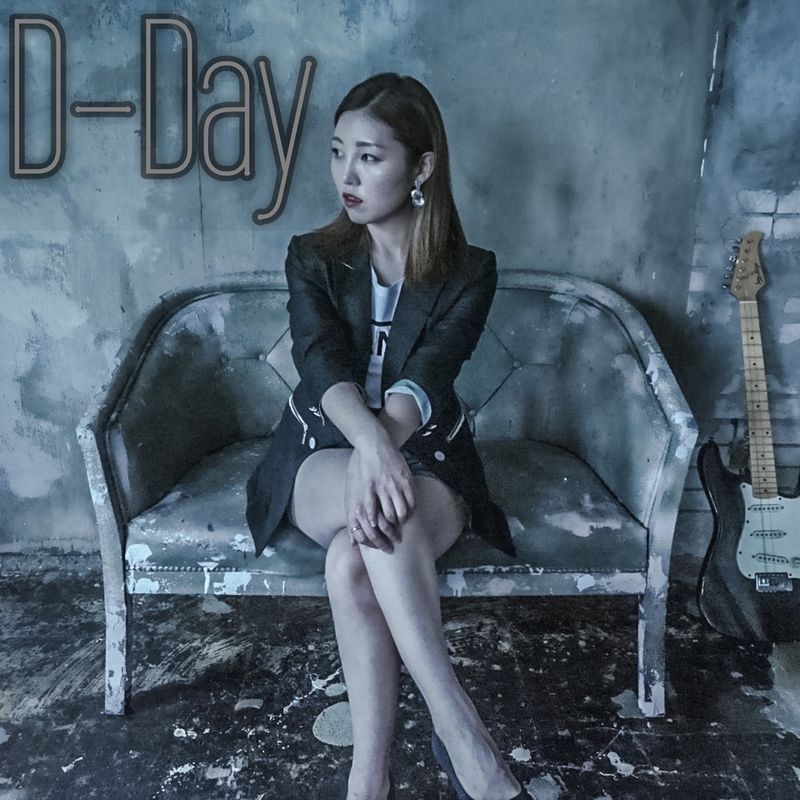 D-Day is currently also putting the finishing touches on her upcoming album which we are proud to be involved with. Music video directed by Ferd Isaacs releasing 12 October.